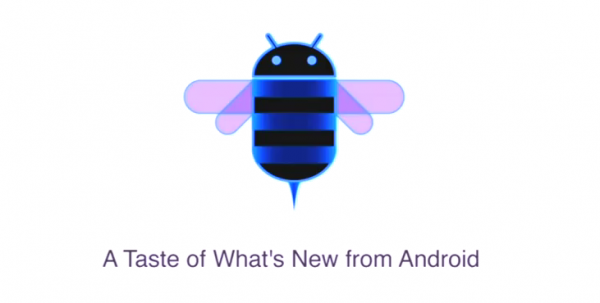 Missed the Live Stream of Google’s Honeycomb Event? Watch the Replay! 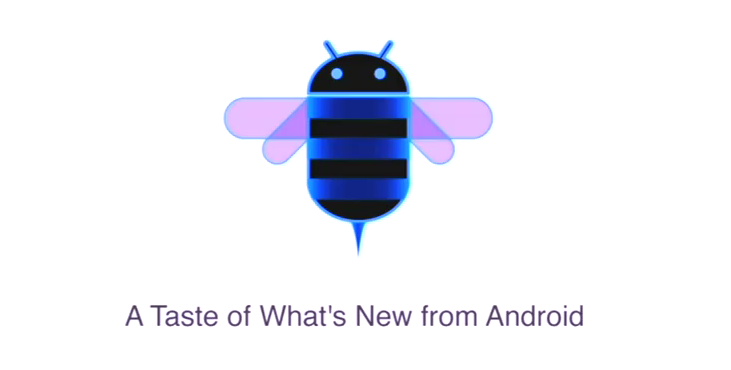 If you were unable to watch the live stream of Google’s Honeycomb event today, then you’ll be happy to hear that the entire 55 minute session has been uploaded to their YouTube channel. This is one of the best walk-throughs you’ll see for Android 3.0 on the Motorola XOOM, and is definitely worth an hour of your time. Wednesday Poll: Thoughts on Honeycomb and the XOOM after today?